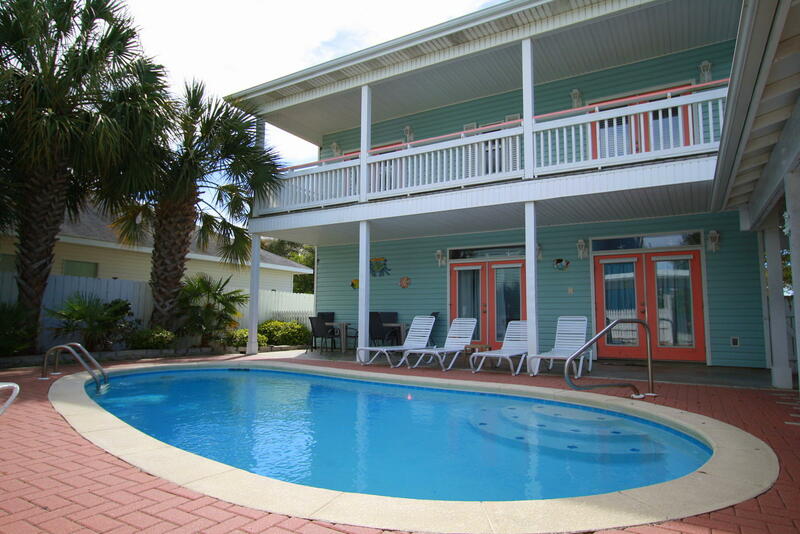 Welcome to the Emerald Coast and the Largo Mar Beach House and Guest Cottage located in the Destin/Miramar Beach area. Thank you for checking out what this beautiful property has to offer. 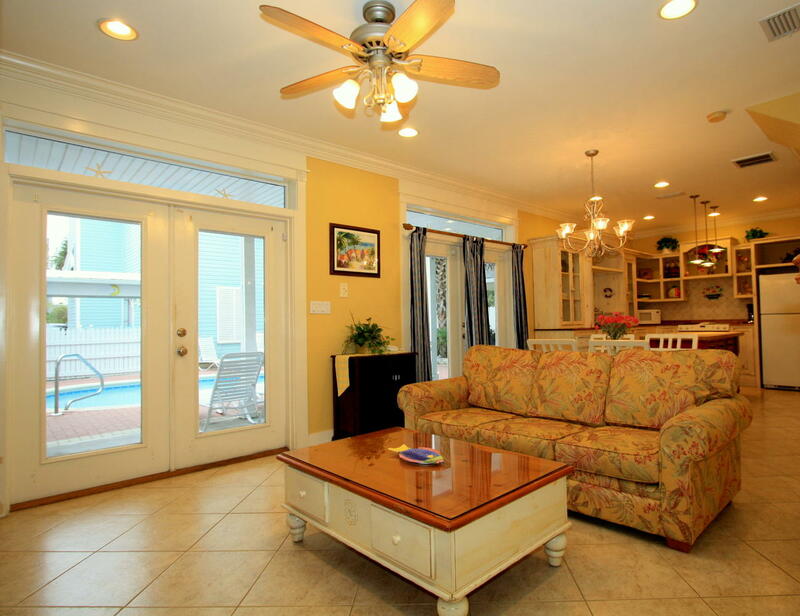 As you enter the Main Beach House, you will be greeted with an open floor plan. 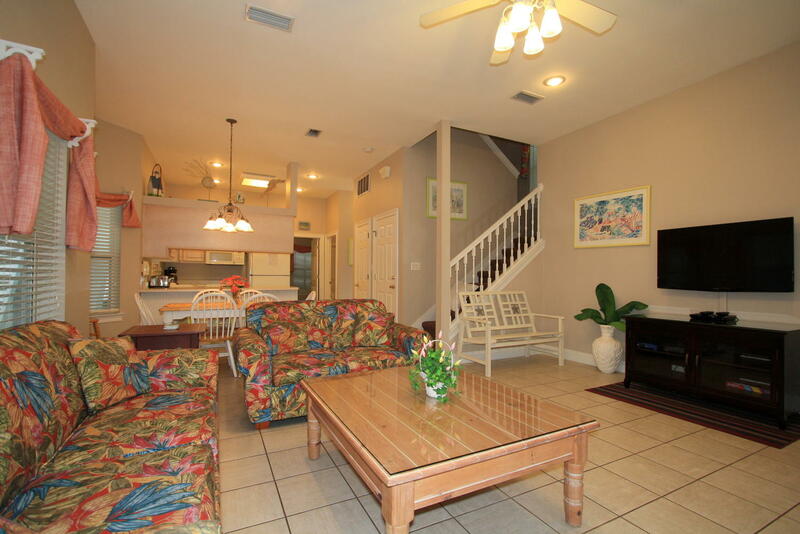 The living room is open to the dining area and fully equipped kitchen with beachy décor throughout. 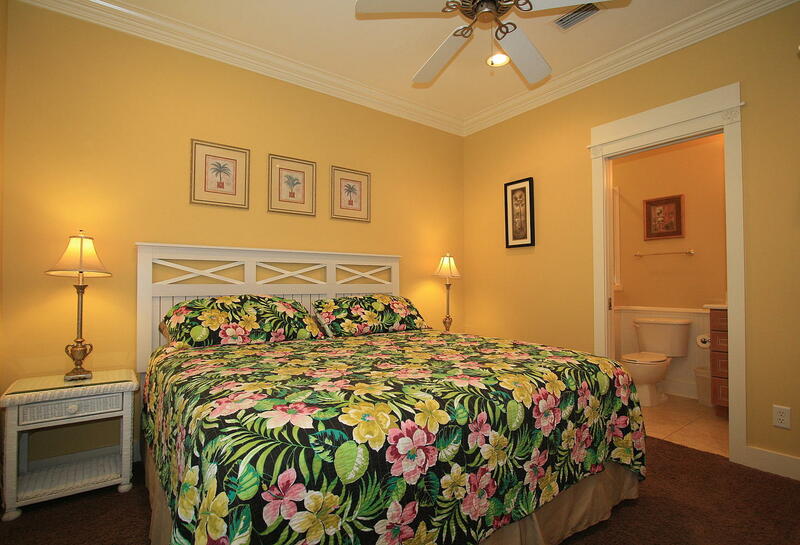 The first floor features a comfortable King Bedroom and shared Full Bathroom. The second floor has a spacious, comfortable King Master Bedroom with a Full Bathroom that includes large garden tub and shower. This bedroom also has access to the outside deck. Also on the second floor is another bedroom with a Queen Bed, Twin Bunk Bed and a Full Private Bathroom. The first floor of the Guest Cottage is open concept as well, with an Authentic French Country kitchen, dining area, and living room – with lots of attention to detail – hardwood floor staircase, crown molding, and unique palm tree corner blocks throughout. The second floor features 2 comfortable King bed Master Bedrooms, each with its own Full Bathroom, and access to the large deck overlooking the pool. Separating these two lovely homes is your very own completely private 26 by 13 ft. swimming pool and large covered (and uncovered) deck areas for your relaxing, sunbathing, swimming, fun loving pleasure. 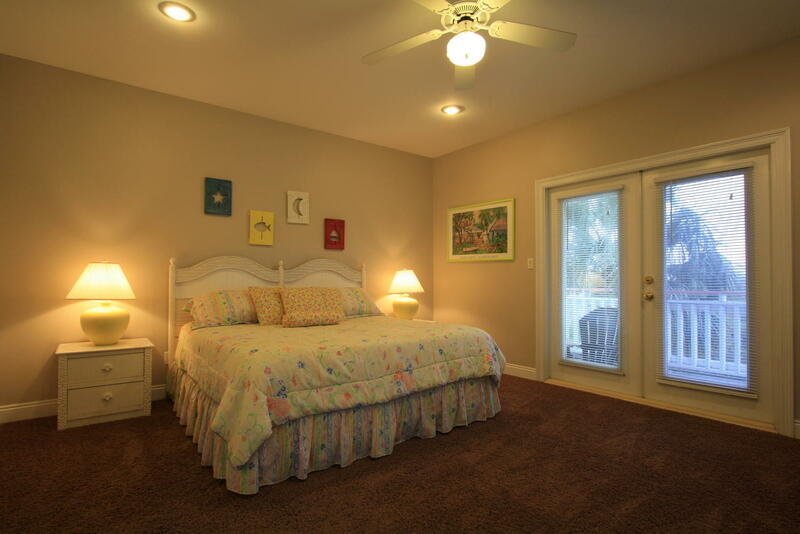 All of the bedrooms and living rooms have recently been updated with Hi-Def, flat screen TV’s. The Largo Mar Beach House and Guest Cottage is only a 2 minute walk to our deeded beach access, the shimmering emerald waters of the Gulf of Mexico, and soft, sugary white sandy beach. We are located within a mile of Silver Sands Outlet Mall, and a short drive to Destin’s activities and attractions. Immediate eviction can be expected of total group and all money paid will be forfeited. If a breach of contract occurs and eviction is the result, the NIGHTLY rate will be applied……or depending on the “issue”, entire amount of money paid may be forfeited. A damage deposit of $500 is required. If no damages are incurred and HOME IS LEFT IN THE ORDER IT WAS FOUND (with the exception of normal cleaning requirements and linens), and there have been no other violations of rental policy then damage deposit will be mailed back 3-5 days after check-out. NOTE: If expenses are incurred to repair damages, replace missing items, pay for extra cleaning or any other violation of rental policy as a result of your stay, we reserve the right to apply any money sent to offset expenses. Renters must promptly disclose any known or suspected issues with the home. There is a $20 charge for keys not left in the home at departure and a $30 fee for all lockouts. We are not responsible for any damage done to vehicles or personal property. Pool Heating is $250-$300 per week if requested. In order to make a reservation, we require a deposit of 1/2 of the rental rate within 5 days of request. There is also a $500 refundable damage deposit, (refunded within 3 days after check out). Balance of rent, tax and damage deposit must be paid 30 days prior to check-in day. If balance has not been paid by the 30 day period then reservation will be considered cancelled, home will be re-rented and all prior monies paid will be forfeited. A fee of 25% of the total rent will be charged in case of cancellation. Deposit will be forfeited if not canceled (in writing), prior to 30 days before check-in. Also, cancellation or early departure due to inclement weather does not warrant refund of any rental and tax money sent, as well as some other “odd, natural occurrence” or “Act of God” happens that might interrupt your vacation plans. If a Mandatory Evacuation order is given due to a possible hurricane, refunds will only be given by your Travel Protection policy/agent, but you must have purchased coverage before the storm was identified and/or named (check inteet for travel protection agencies). We strongly recommend that you look into purchasing travel insurance to protect your investment, not only from hurricanes, but other problems that may affect your vacation plans. You can find such information at these two web sites, http://www.csatravelprotection.com/, or http://www.quotewright.com/, or you can call CSA Travel Protection toll-free at (800) 348-9505. IF YOU CHOOSE NOT TO PURCHASE COVERAGE, THERE WILL BE NO REFUNDS. WRITTEN NOTICE, SENT BY USPS, REQUIRED FOR CANCELLATION AND MUST BE POSTMARKED BEFORE THE 30 DAY MARK. Check-In time is 4 p.m. or after. Check-out time is 10 a.m. or earlier. ANYONE STAYING PAST 10 A.M. ON CHECK-OUT DAY WILL BE CHARGED FOR THE EXTRA DAY!! 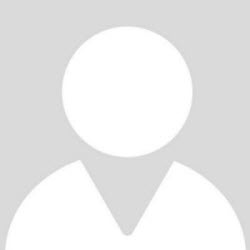 Please contact us at 850-420-5695 about an hour before you arrive. We will arrange to meet you at the house you are staying in and give you the keys and answer any questions. If tenant has not checked in by 10 a.m. of the following day (without prior notice) home may be re-rented and loss of all rental and tax money sent will result. Sheets and towels are provided, however we do not supply BEACH towels. Initial bath soaps, toilet paper and trash liners(1 per basket) are provided UPON ARRIVAL ONLY. If any mattresses have been stained, new replacement cost will be deducted from damage deposit. If lock-box on pool heater or locked owner’s closets are tampered with, a loss of full damage deposit will result. Trash bins must be pulled to the curb on trash days and brought back no later than evening of same day. Owner is, by Florida law, allowed to enter home at any time if he/she suspects any actions that might breach this contract. Owner may also enter home to check A/C filters and for any other reason necessary to maintain, security and comfort of tenant. PRIVATE POOL IS TO BE USED BY REGISTERED GUESTS ONLY! NO PETS ALLOWED AND NO SMOKING PERMITTED IN BEACH HOUSE. IF SMOKING OR PRESENCE OF PETS IS REALIZED, LOSS OF FULL DAMAGE DEPOSIT WILL RESULT. WE SUGGEST THAT ALL MEMBERS OF GROUP RENTING & STAYING IN THE HOME READ THIS RESERVATION INFORMATION SHEET SO ALL DO INDEED UNDERSTAND THE RULES OF THIS POLICY. EXCHANGE OF MONEY AUTOMATICALLY CONSTITUTES ACCEPTANCE OF ALL TERMS AND CONDITIONS SET FORTH HEREIN.